In the 70th episode, Vaya Pashos and the hosts of the Junktime AFL podcast (Michael Chamberlin & Adam Rozenbachs) cover the episode from June 6 in the PirateNet Studios. Not for the faint-hearted! 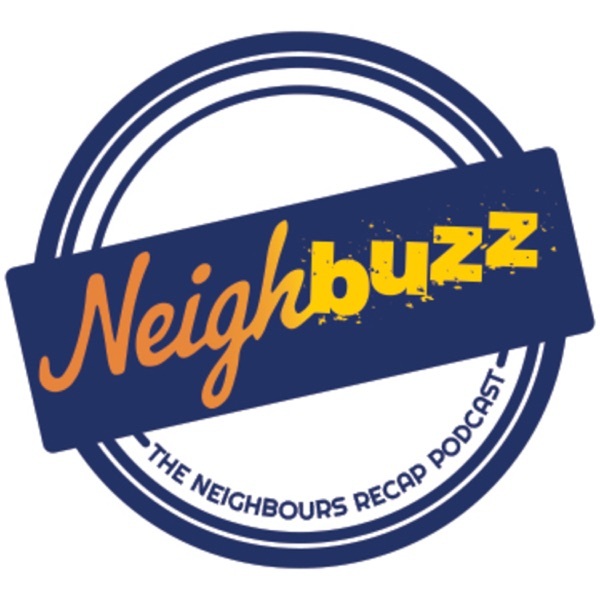 Send your complaints to neighbuzzpod@gmail.com.